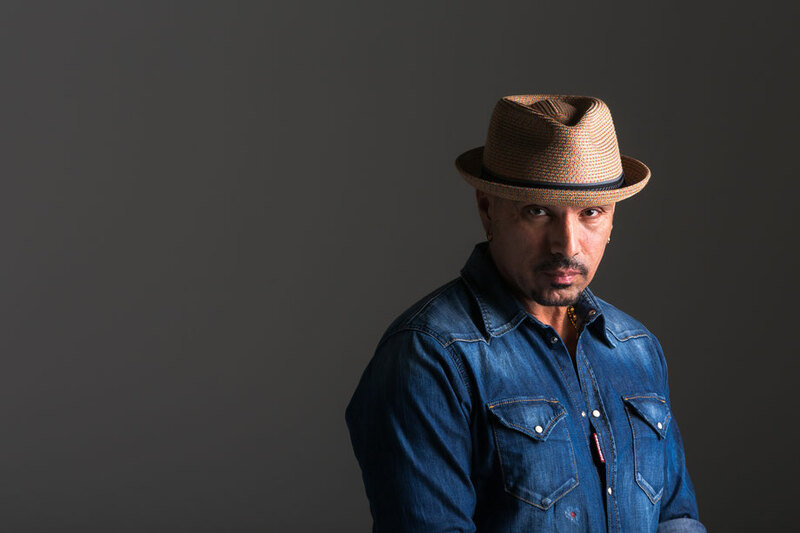 Native New Yorker David Morales goes back to his disco roots, unleashing a cover version of the late-70s Debbie Jacob's track, 'Don’t You Want My Love'. Having recently created an edit of the original, which he dropped on the dancefloors of Glitterbox and beyond, David decided to recreate the song from scratch under his The Face moniker. Enlisting the soulful vocals of regular Def Mix cohort, Nicki Richards, David has crafted two slabs of authentic disco that aims to radiate the dancefloor. Thanks to his remix/production work, Def Mix's David Morales was apparently among the first DJs to actively tour the world. He’s remixed and produced over 500 releases for artists including Mariah Carey, Britney Spears, Michael Jackson, Janet Jackson, U2, Whitney Houston and more, along with his own releases under The Face, Red Zone and Blind Colors guises. He has recently released his 'Red Zone Project Vol 3' on Def Mix and has an 8-Track EP forthcoming on MoBlack Records titled MoDef. Featured US vocalist Nicki Richards has recorded and performed over the years with some of the biggest names in music, including Madonna, Mariah Carey, Whitney Houston, Mick Jagger, Michael Jackson, Tina Turner, Celine Dion, Stevie Wonder, Mary J. Blige, Missy Elliott, Lenny Kravitz and the Rev. Al Green. She has recorded many singles with Def Mix's own Frankie Knuckles and also released two of her own albums - ‘Naked To The World’ and “Nicki’, which she wrote and produced. It’s out 11 August on Def Mix Music / DMM020.